How Far is Creative Classic Home? Creative Classic Home, a residential project located in Hyderabad, developed by Creative Constructions. 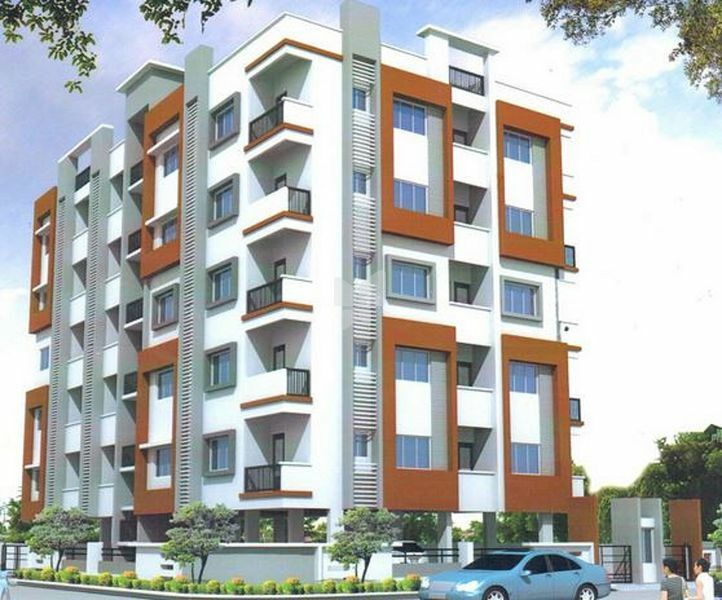 This project offers carefully crafted 2BHK apartments for sale in Gajularamaram. Home is a place where you can find all the facilities in the proximity. The apartments have a perfect combination of elegance and serenity. If the home has all the comforts you can lead a hassle-free life. An address in Gajularamaram that is an oasis of comfortness and magnificence in the chaos of the city life. Each apartment is spaciously designed to make sure the occupants have enough space to lead a hassle-free life. The project is located close to all the daily utilities which make your life hassle-free. It is well connected by road and rail. Well-known schools, hospitals, banks, shopping malls, and entertainment zones are there in the proximity. The central location, good connectivity, and other location advantages make it best for residing as well as for investment. Along with all these advantages and apartments at Gajularamaram, Creative Classic Home offers many useful amenities, some of them are Parking, Power Backup, Children's Play Area and Security.